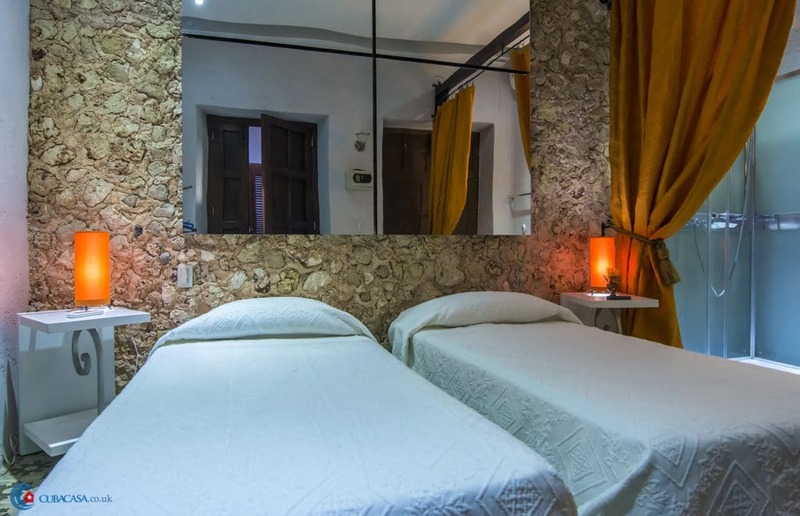 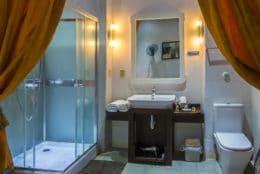 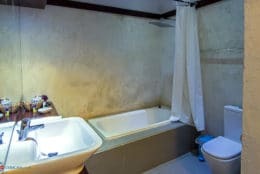 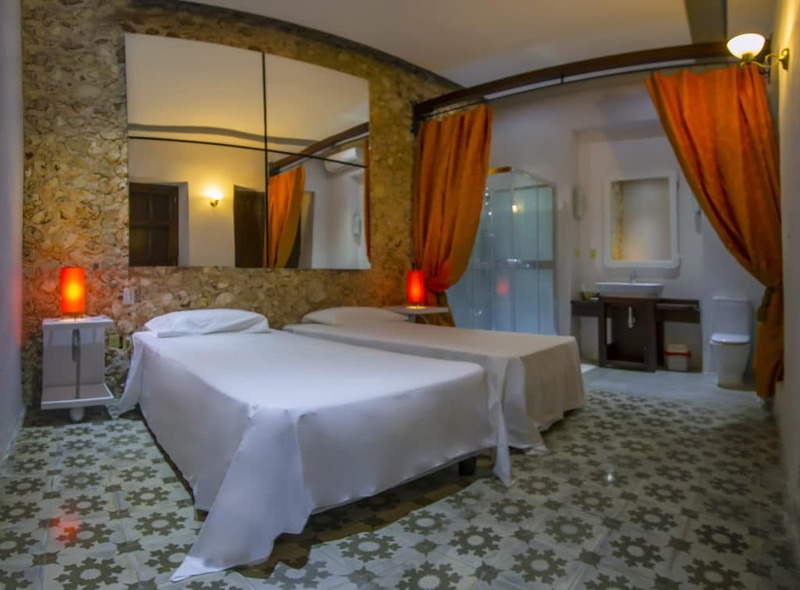 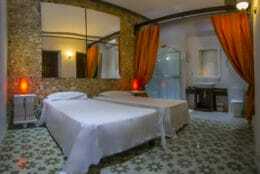 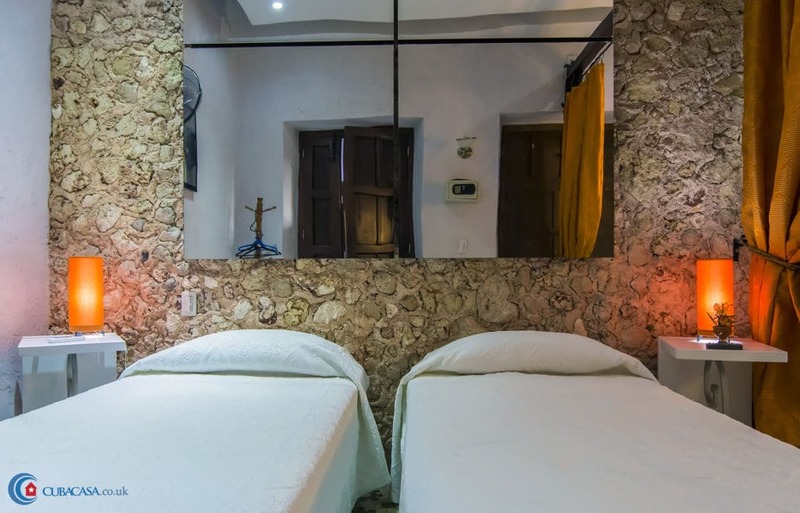 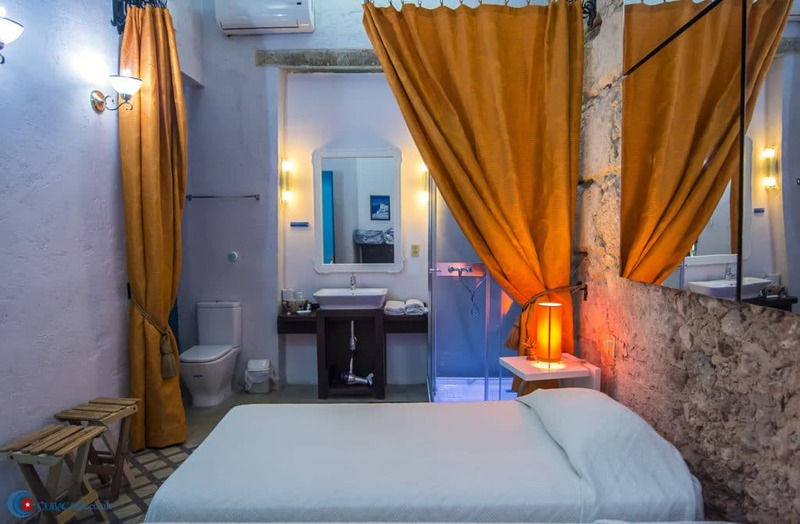 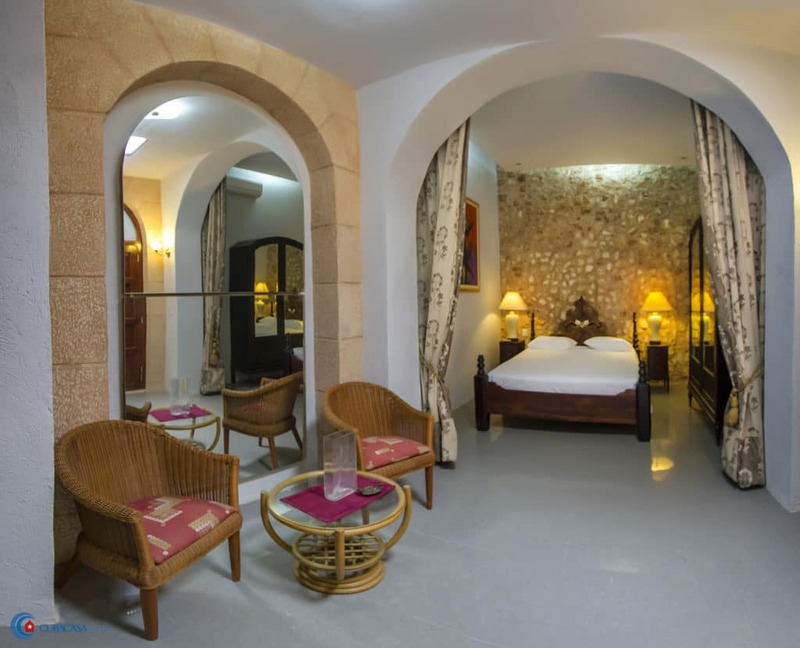 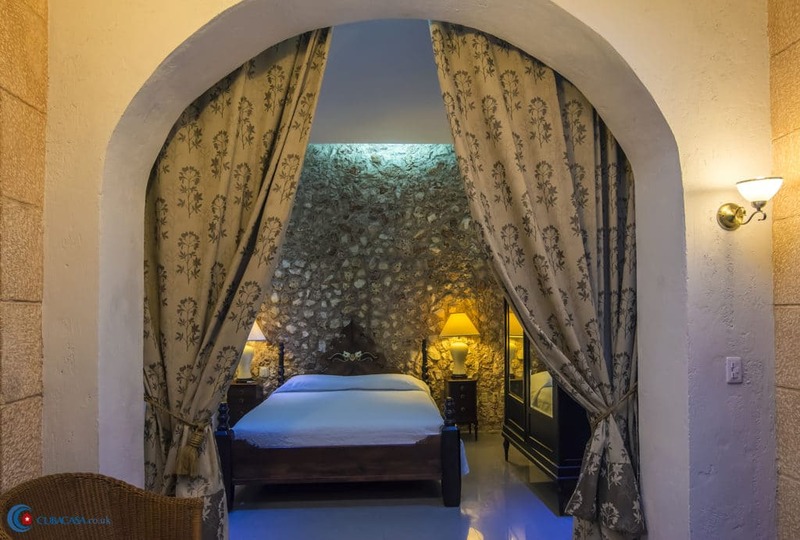 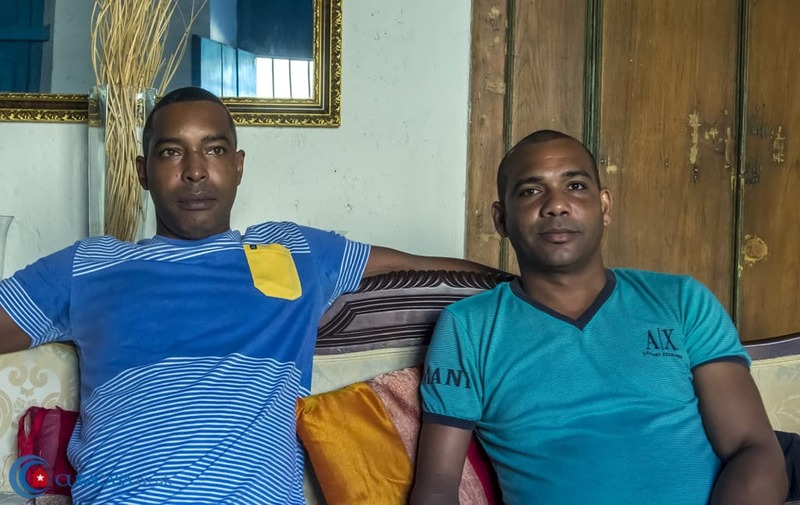 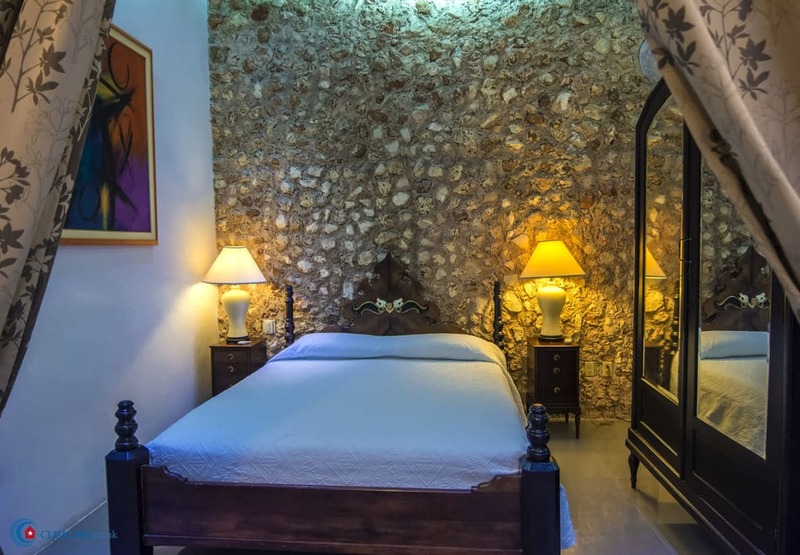 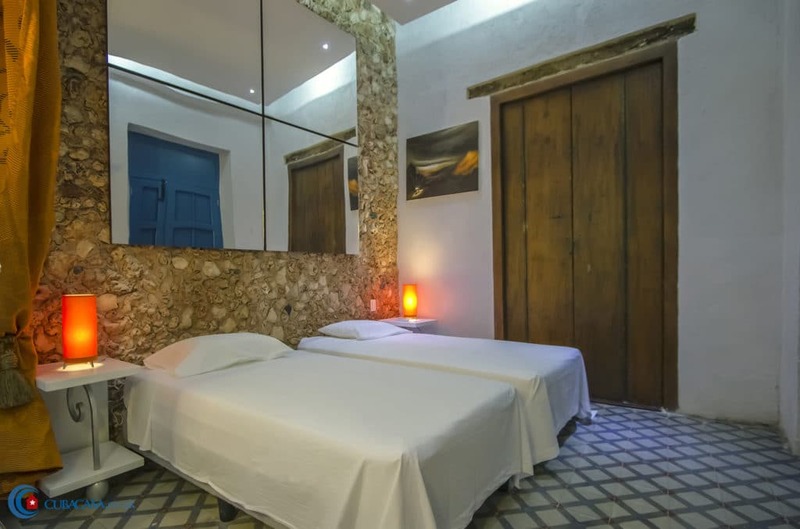 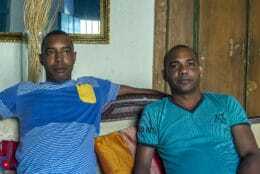 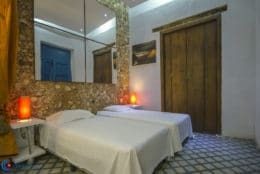 Elisardo and Marilyn rent luxurious, spacious and tastefully decorated rooms in their premium casa particular in Old Havana. 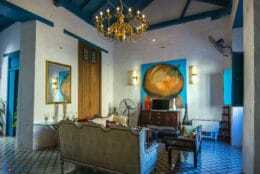 The casa is decorated throughout with art and antiques, and has a spacious living room and dining area for breakfast and relaxing. 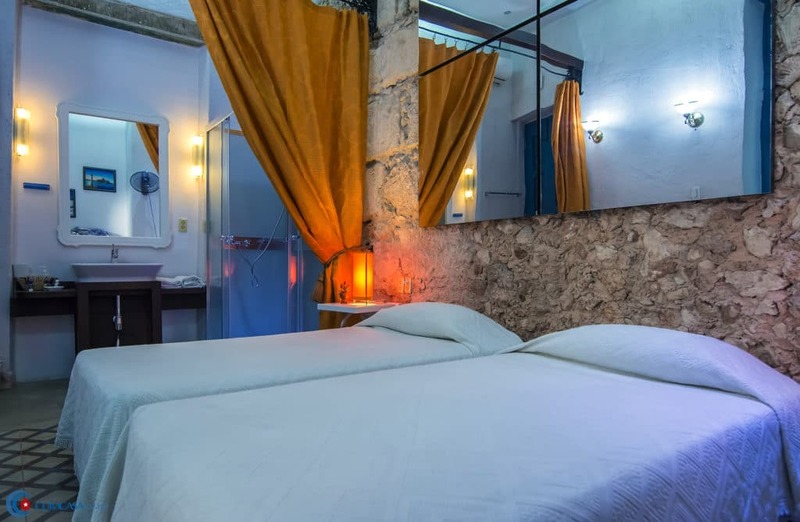 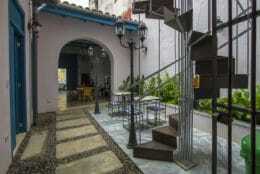 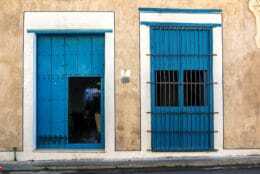 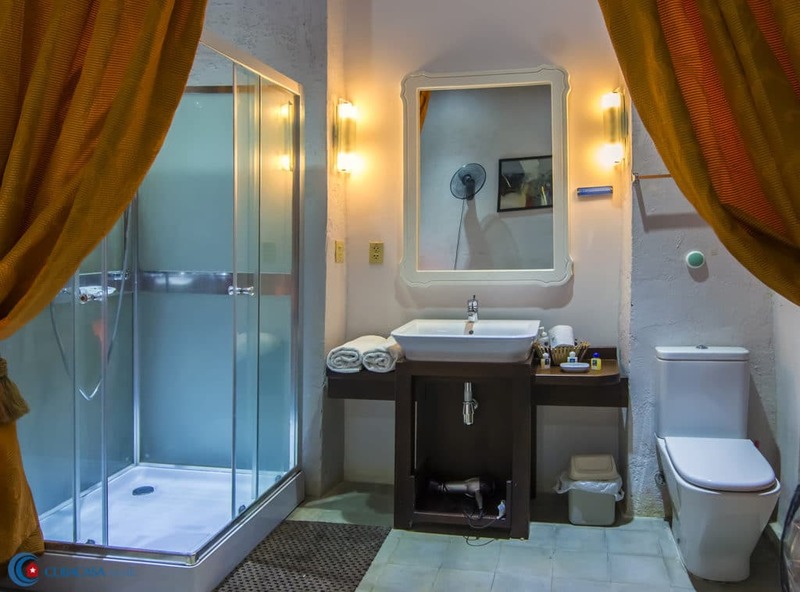 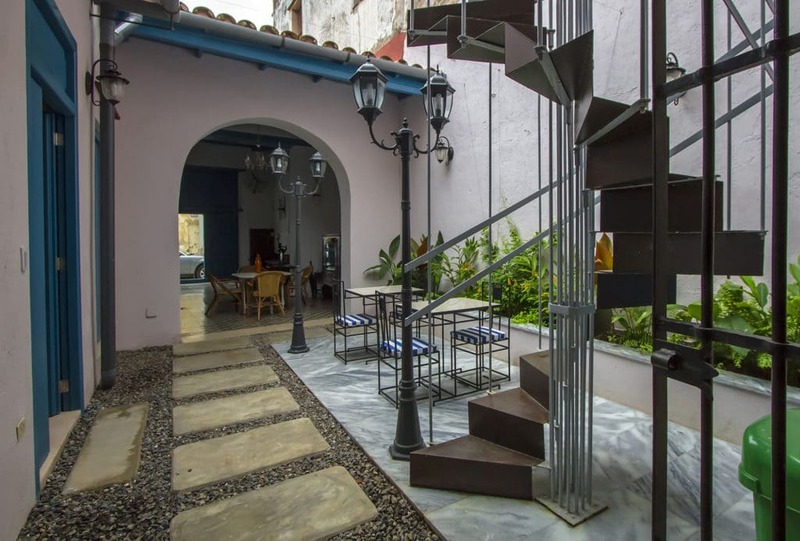 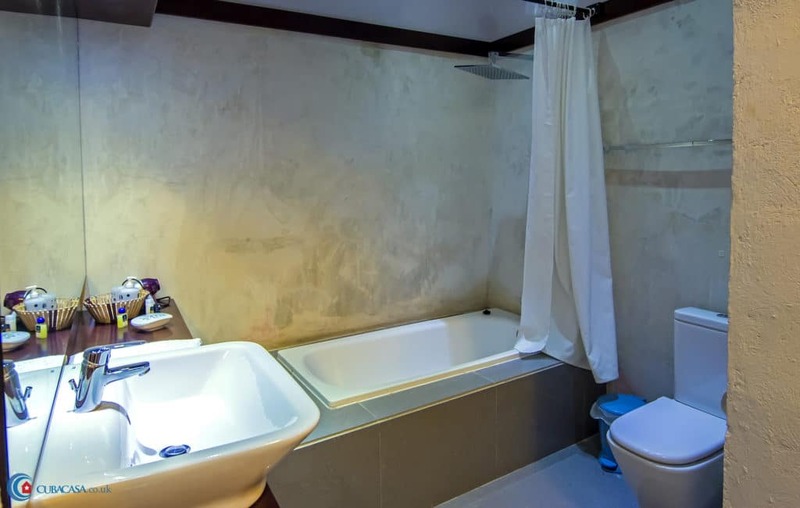 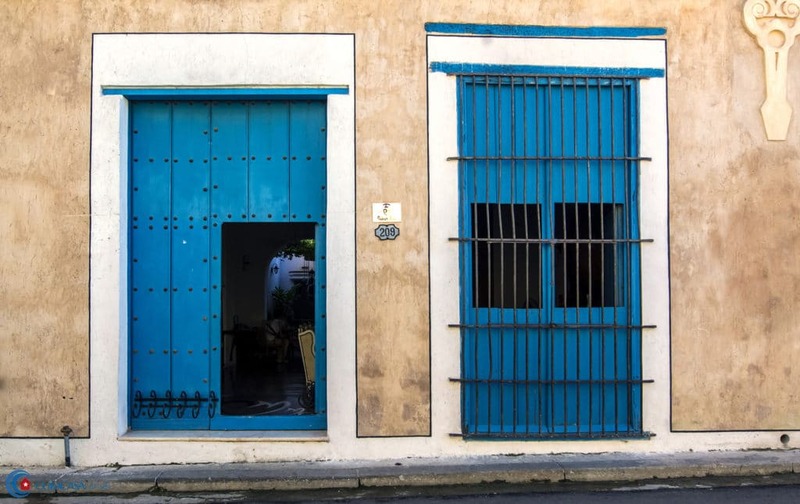 Located close to the famous Museo de la Revolucion, the casa is very central and your hosts will be happy to recommend some good dining options close by. 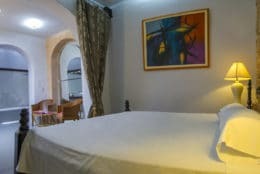 Note that breakfast is included and rooms advertised with 2 single beds convert into a king sized bed, so ideal for couples too.